By: Jake B., Caitlin K., and Jaelyn C.
At Spring Mills we have Watch Dogs. Watch dogs are dads, grandpas, uncles, or any male role model of students, that are there to have fun with you. They always high five you when they walk by. They make sure everything is ok if you're hurt. The watch dogs are very nice and help you with your work if you need it. If they see someone fighting, he will help them talk their problem out. 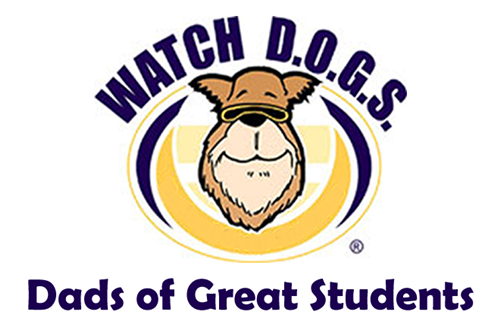 We think watch dogs are a great thing to have at Spring Mills. Click on the link to sign up! !